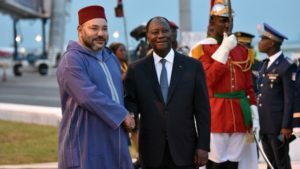 The presence at the 5th AU-EU summit in Abidjan of a high-ranking Moroccan delegation, led by King Mohammed VI in person, has blocked the way to the malevolent schemes of its opponents, including Algeria and South Africa. These two countries seek to mend fences for the pseudo- Sahrawi Republic “SADR” after the bitter failures it suffered at the level of Europe and the United Nations. The Sovereign’s accompanying delegation will not miss the opportunity of the AU-EU summit to dismantle the Polisario’s separatist theses, particularly to the dozen African English speaking countries that still recognize the pseudo-SADR. 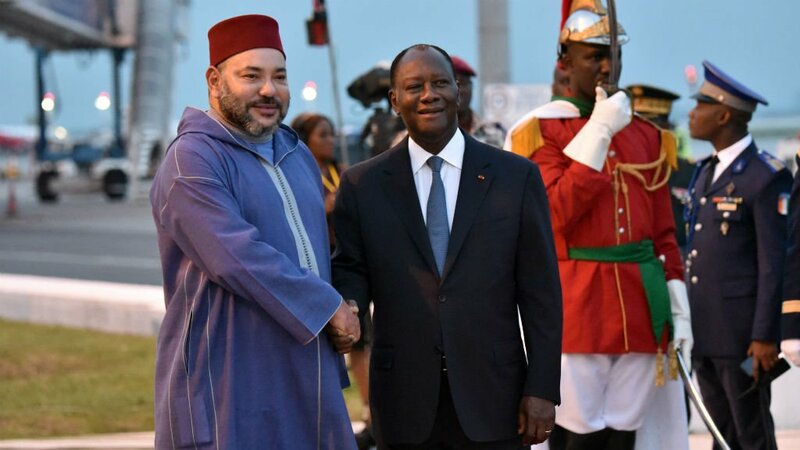 Morocco would actually try to convince these countries to withdraw their recognition of the SADR especially that at present, a number of these countries such as Zimbabwe, Angola, and even South Africa are like Algeria facing socio-economic and political problems. The ultimate goal is to rally eventually two-thirds of the vote of the 54 AU member countries needed to exclude SADR from the pan-African organization. Moreover, the Polisario owes its presence in Abidjan only to the president of the African Union Commission, Moussa Faki Mahamat. After the refusal of Côte d’Ivoire, the host country, to invite the SADR to the AU-EU summit for the simple reason that the Sahrawi entity is not a sovereign state, Moussa Faki Mahamat sent, at the last minute, a formal invitation to SADR as “member of the AU” not as “member state”. The European Union has distanced itself from this formality. The head of EU diplomacy, Federica Mogherini, could not be clearer, when she affirmed on November 22 in Brussels, before Faki Mahamat, that the SADR’s presence in the Abidjan summit does not mean that the EU will recognizes it. It is therefore a new blow to the Polisario and its supporters who have moved heaven and earth to transfer the AU-EU summit to the headquarters of the African Union in Addis Ababa, instead of Abidjan, the capital of Côte d’Ivoire, one of Morocco’s major allies.